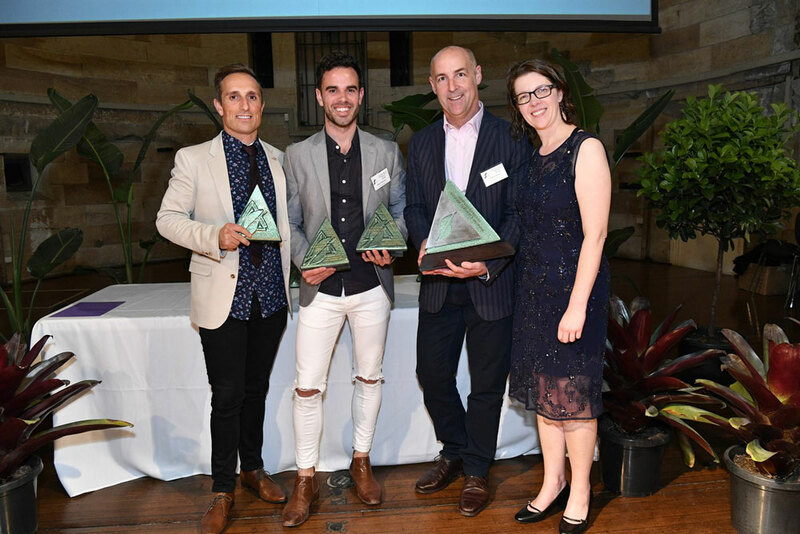 I am completely filled with pride for our team’s achievements last night at the National Australian Institute of Landscape Designers and Managers Awards last night. We brought home 2 golds, 2 silvers and 2 best in categories. Well done guys! 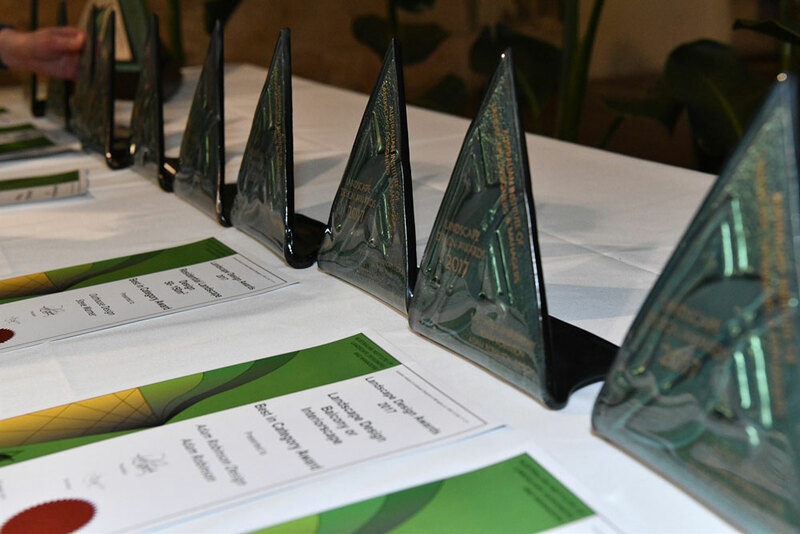 Every year the AILDM National Landscape Design Awards recognise and showcase the very best landscape designers and projects around Australia. AILDM members are known for their ability to create beautiful, sustainable gardens and landscapes, bringing innovation and professionalism to each project’s unique site requirements. We’re so proud to be a part of it and celebrate the high calibre of design through these annual awards.